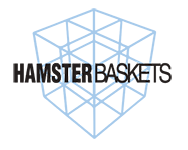 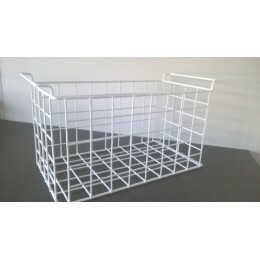 freezer, dishwasher and retail displays. 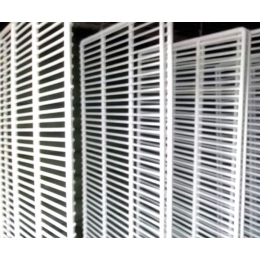 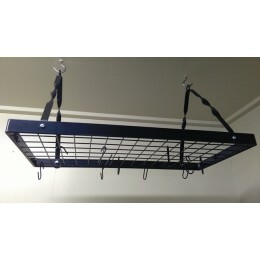 finished in plastic coating, powder coating, chrome, zinc or galvanised. 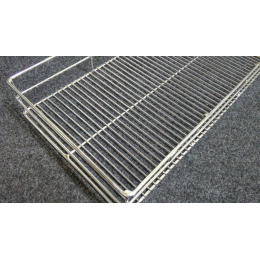 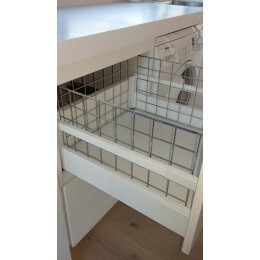 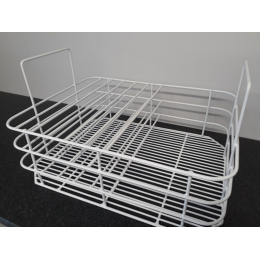 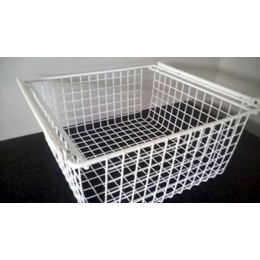 All our wire storage baskets are custom made to your dimensions with either standard runners or..
All our chrome baskets are custom made to your dimensions and supplied with standard or ball bearing..
Wire fences are custom made to your dimensions We make fences in 25 x 25 mesh with 2..
All our freezer baskets are custom made to suit your dimensionsfinished in white plastic coating for..
All our fridge and cooling shelves are custom made to your specificationsand finished in white plast..
Hamster baskets can fabricate your glass and dishwasher baskets to suit your specifications, al..
Our hanging Pot rack dimensions are 800 mm by 400 mm, comes black powder coated with 20 hooks for ha..